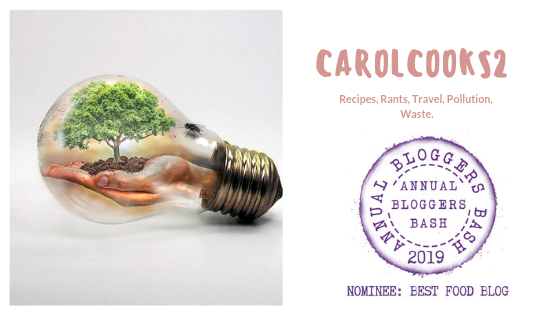 Smorgasbord Blog Magazine – The Food and Cookery Column with Carol Taylor – Christmas Cakes and Puddings #GlutenFree and Traditional | Retired? No one told me! Now I know that none of us like to hear the C word mentioned but some things just need to be made in advance and then we can forget about them and no last minute panics we can enjoy the parties and celebrations knowing that the main things are already made and matured… All we have to do is ice them and add the finishing touches. This first recipe is gluten free...for all of my friends who have to eat gluten free for a diagnosed medical condition, and it is delicious, and quite frankly just as nice as my tried and tested recipe I always make…not much difference in taste. So I am giving you both recipes one Gluten free and my tried and tested one which if you used gluten free breadcrumbs and flour would also be Gluten free.. This entry was posted in Carol's Cookery column on Smorgasbord, Christmas Cake, Christmas Pudding, Cooking from scratch, Dried fruit, Uncategorized and tagged Christmas Cake, Christmas Pudding, christmas recipes, Dried fruit, Gluten free, Recipes on September 26, 2018 by CarolCooks2.